COLUMBIA, S.C. (Sept. 6, 2012) – The South Carolina State Election Commission today kicked off a month-long effort to encourage South Carolinians to register to vote before Oct. 6 in order to participate in the Nov. 6 General Election or to update voter registration information if they are already registered. Governor Nikki Haley has proclaimed September as Voter Education Month, a time in which the State Election Commission will seek to educate all South Carolinians about the state’s voting process and to reach out to the 600,000 unregistered residents who are eligible to vote. 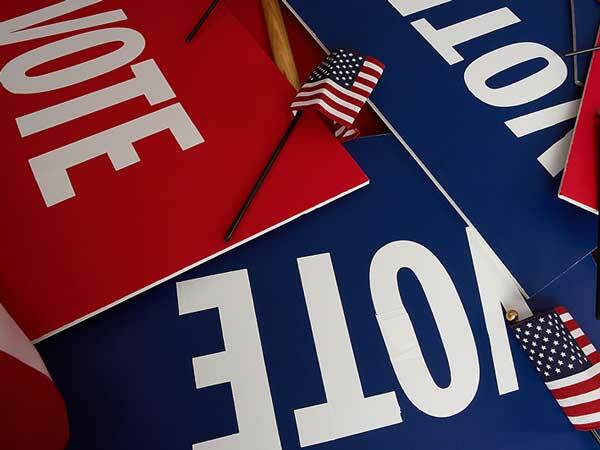 Registered voters are also encouraged to learn more about the candidates and familiarize themselves with a proposed statewide constitutional amendment and any local referendum questions that might be on the ballot. Click here to view the Governor’s Proclamation. Polls are open 7 a.m. – 7 p.m. on Tuesday, Nov. 6. When voting, bring your voter registration card, driver’s license or DMV-issued ID card with you to the polls on Election Day.